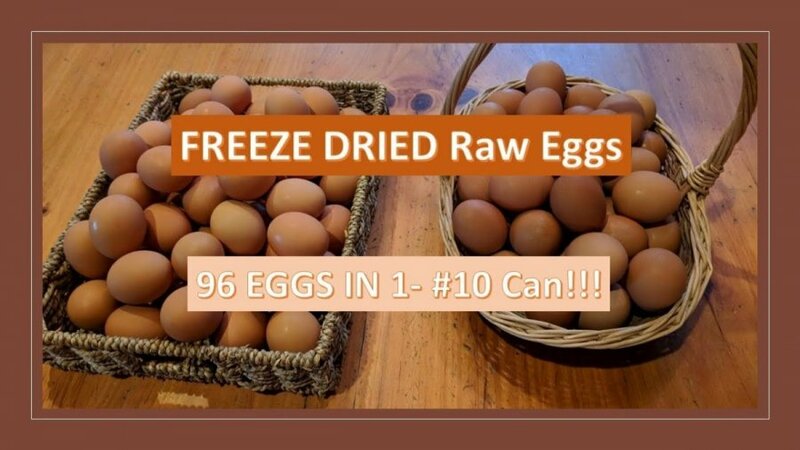 Home Latest Posts Freeze Dried Raw Eggs Using the Harvest Right Freeze Dryer. We just purchased a Harvest Right Freeze Dryer! I have been watching these things for years, listening to some of my customers who have them and their stories and have enjoyed some of the foods they have freeze dried and given to me. It is my turn! Previous: Making a Sailor: Episode 2 – "What did I get myself into?"